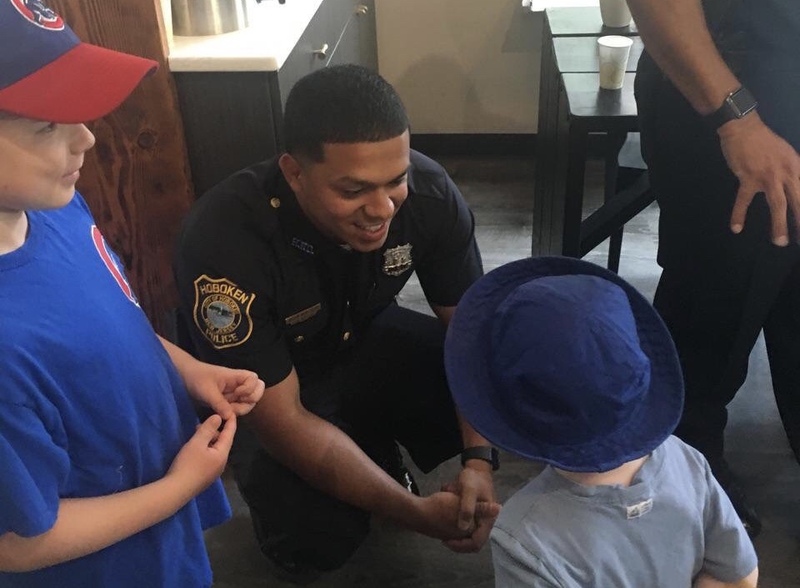 Crime is down in Hoboken 10 percent for the first six months of 2018, compared to the first half of 2017, according to a report released by the Hoboken Police Department. Specifically, crimes rates decreased in 10 out of 13 areas. Meanwhile, the rate at which the HPD has closed cases with an arrest is at 32.6%, a rate Chief Ken Ferrante says he has not seen exceeded in the state of New Jersey. Hoboken’s closure rate exceeded the state average in 6 out of 7 areas. Notable, the rate of robbery closures is 76.9%, far above the state average of 27.5%. Meanwhile, the burglary closure rate is 49%, compared to that state average of 15.6%.